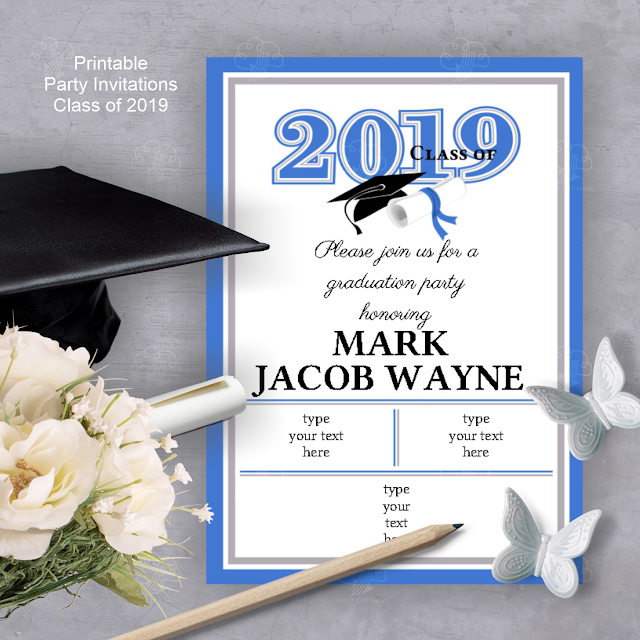 Easy for download, print, cut and hang party printables. Download spring FREE bookmarks, erase the text and write your own. The text is editable in Adobe Reader online and offline. What can you do with these bookmarks? 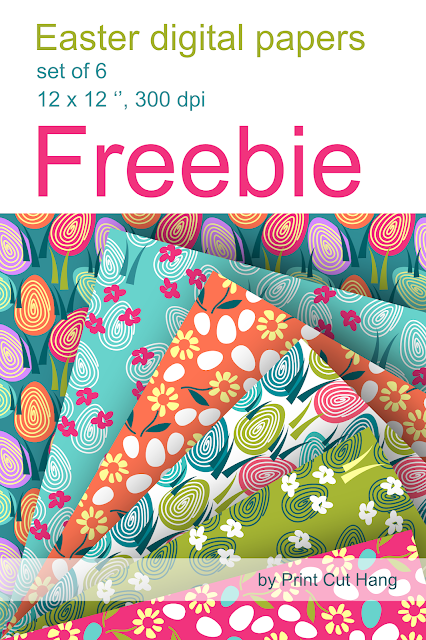 Let's start with our first freebie! Buckle up, we are taking off soon! 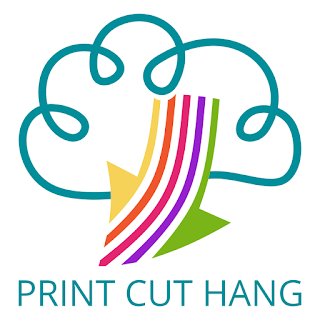 Copyright © Print Cut Hang. All rights reserved.